There is definitely some undertone. I can feel it. Finally, after an unexpected long time, the statue of Honeycomb arrived at the Googleplex and they made another funny video :). But can you see this bee attacking the little green robot? What's going on? 2 Branches, a new UI-Designer (former WebOS) who build Honeycomb look 'n feel. The official logo is much, much different from the statue. 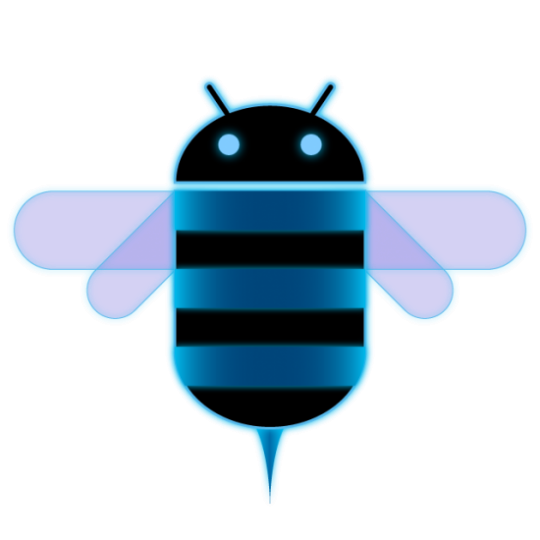 In fact, the new logo IS an Android-bee. 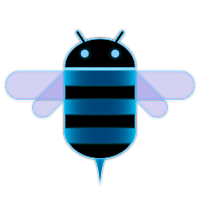 Here now, you can see a bee attacking Android. Wow, if this isn't a sign that there is something going on behind the scene Android vs. Honeycomb-team. But there is still the video after the jump, where all is good. Or isn't there something...?